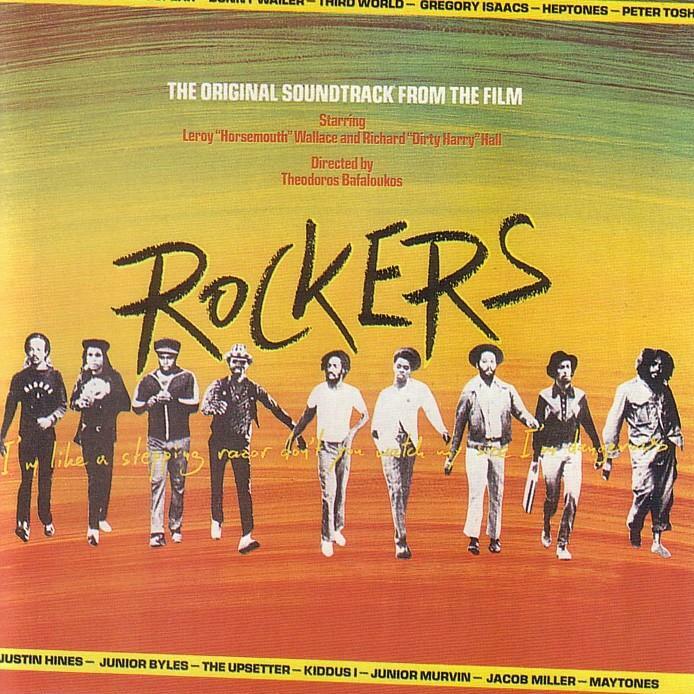 Come and watch this classic Jamaican musical comedy that stars the biggest reggae-artists of its time (1978) in a vibrantly adventurous flick that seamlessly interweaves music, film, and a DIY mentality. A wild, raging, relaxed, happy and awe-inspiring ride to the fantasy island of Love. After the success of the première, we advise you to come sooner rather than later if you want to be sure of a seat. The movie starts at 20:30. Another free screening! This is the second screening of the new recurring evening in the Vondelbunker!